The Yoga Sanctuary is excited to share this excellent essay by local Tennis Professional, Jak Beardsworth. Jak writes about the importance of using the breath, particularly the exhale, to improve your game — something we yogis know very well! To learn more about Jak, his teaching, and his writing, click HERE. Enjoy…. You attend tour events in your area. You regularly tune into the Tennis Channel to watch your favorite players in tournaments far and wide. You aspire to fashion your game by mimicking the stroke mechanics, movement, strategy and tactics of the tour’s big boys and girls to the best of your ability. Yet, strangely, clubbers mostly fail to model themselves after the breathing techniques of the best players on the planet. Unfortunately, the ubiquitous use of term “grunting” has done a great disservice in discouraging breathing – a highly essential component of the game – among club mortals, both overtly and subliminally, by putting such a negative spin on it. A never ending curiosity to me, it’s a lingering epidemic in club tennis that’s, embarrassingly, left unaddressed by far too many teaching pros. I’ve dutifully covered the subject in both my books – More Than Just the Strokes and Tennis Game Theory – apparently to little avail in my current part of the tennis world where the books have sold well. Players continue to misperceive the nothing but positive, multi-faceted manifestations that breathing out, exhaling, at the ball striking moment can provide your existing game almost immediately, yet commonly viewed as unimportant. It is essential, particularly in a hard fought rally, to prevent one from going into oxygen debt, which, once the red light goes on, will completely undermine your focus on the task at hand, sap your stamina, and not to mention, especially if you’re older and in hot/humid conditions, put your cardio-respiratory health at serious risk. Breathing out through the moment of racket-on-ball contact also adds easy power to your shots by reducing muscle tension, promoting physical relaxation, and optimizing racket swing weight. Additionally, it triggers an emotional calmness at that stressful shot making moment. Keep in mind that the issue may actually be more “emotional toughness” than “mental toughness,” as is typically noted. Also, the physicality involved in breathing out will also do wonders in eliminating all too common left brain over-thinking, which will literally distract your eyes from the ball at the crucial moment, creating a glazed over non-focus. Think deer-in-the-headlights. Finally, and overlooked by some of the very best club pros otherwise, and completely unrecognized by others, it enhances the mechanical synchronicity, and all its connected parts – kinetic chain – involved in timing the optimal ball striking moment. Right place, right time, right moment. I have come to believe that players are timid about breathing, creating a negative mind-set and foolish embarrassment over trying to be “like the pros” with regard to this one, and only one, technique. Huh? As previously noted, they are eager and motivated to model themselves in every other way. But not breathing. I estimate that 70% of club players, perhaps even more, fit this profile. In a game where one has to recognize the speed, spin, and trajectory of an incoming shot, calculate an optimal where and when position to intercept it, and then decide what their shot response will be in mere milliseconds, you need all the help you can get at the ball striking moment of truth. Get over it! I have found great success in getting otherwise perfectly good players, but nonetheless breath-holders, to find “their noise,” and improve their game right off. On tour, every player has a signature sound – some even utilize two syllables – that they make while exhaling. It does not have to be the blood curdling screams of the Sharapovas, Azarankas, Williams sisters, Nadals, and, regrettably, many more of the pro world. Ridiculous and bad for the game…where’s the decibel meter? Conversely, you have to turn the volume up on your television to hear the greatest male tennis player of all-time, Roger Federer, breathing. Enough said about volume, although I’d love to know Rod Laver’s take on the subject. One of the techniques the Father and original proponent of the term “mental toughness,” renowned performance psychologist Dr. Jim Loehr, used in his early groundbreaking programs (early 80s) for those initially uncomfortable and self-conscious with the practice was to say the word “yes” while striking the ball, a very viable substitute for actually exhaling. With committed use over time that “yes” will morph into your signature sound. Next time out start either making a relatively quiet noise, or saying “yes,” through impact right from the first ball in the warm-up, and continue it throughout the entire match, or practice session without fail. Make it your #1 goal for that day. Trust me, once you become more comfortable with the task you’ll see a marked improvement in your game. 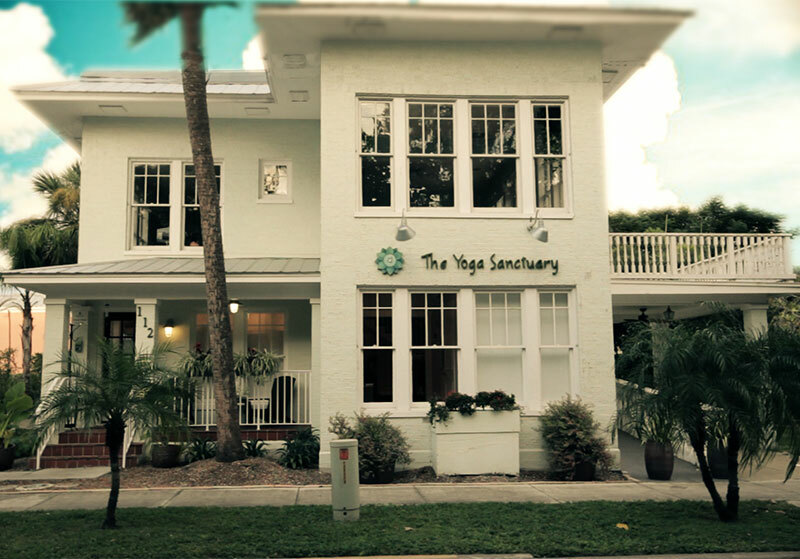 If not – give it an honest try – contact me via email if you reside in SW Florida and I’ll offer you a free half-hour lesson to get you over the breathing hump. Some things to know about Jak…. USPTA Elite Pro/Associate Pro Twin Isles CC. Kiwanis Shoes-For-Kids Tennis Charity manager. Clinics and exhibitions with Grand Slam champions and Davis Cup captains. Former Director of Jimmy Connors Tennis Center – Sanibel Harbour Resort. Author of More Than Just the Strokes & Tennis Game Theory.